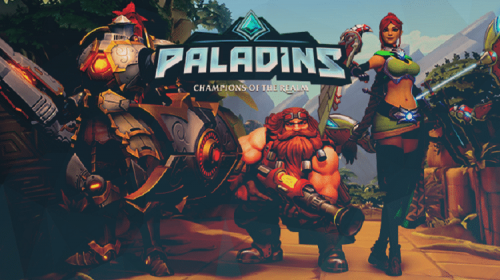 Enter a fantastic world with millennial technology in Paladins, a team-based shooting game with strategy elements and customizable characters. Through a unique collectible card system, players can expand and increase the skill set of the characters to play the way they want. Downloads Software informs that Paladins 1.0 should be only used in accordance with the rules of intellectual property and the existing Criminal Code. The inclusion of any keygen, serial or crack is not allowed and disclaims any liability for the inappropriate use of this software.